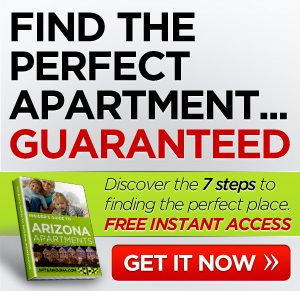 As a follow up to my article on apartments in AZ I found this and wanted to link to it. 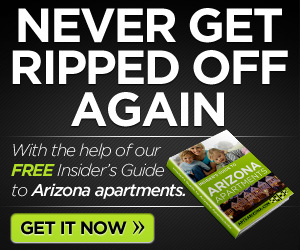 Apartments in AZ have long been the beneficiaries of the states housing bust. Coprorations that own apartments have gained more than 17% since January. One of the largest corporations has spiked 20% this year alone and nearly 60% in the last 12 months. 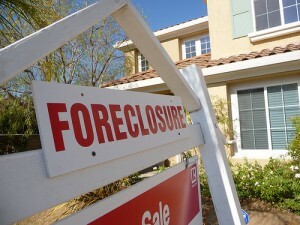 Apartment owners say foreclosure crisis is bringing new tenants daily. “We have a significantly higher number of people today living in our apartments who have lost their homes than I ever remember,” says Jeffrey Friedman, chief executive of Associated Estates Realty Corp. according to the folks at http://blogs.wsj.com/developments/2011/07/01/debunking-the-foreclosure-to-apartment-assumption/.